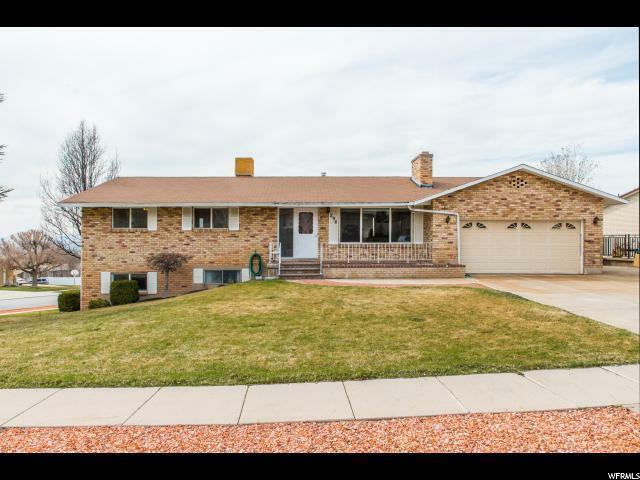 This east Bountiful home has been loved, well cared for and very well-maintained. It has a truly lovely flow and lots of natural light. 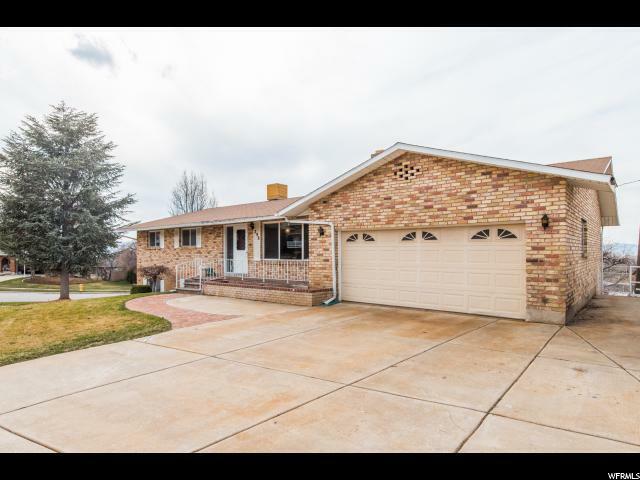 Upstairs features a kitchen, a handsome semi-formal dining area, and access to a delightful covered deck with west views of the Great Salt Lake. 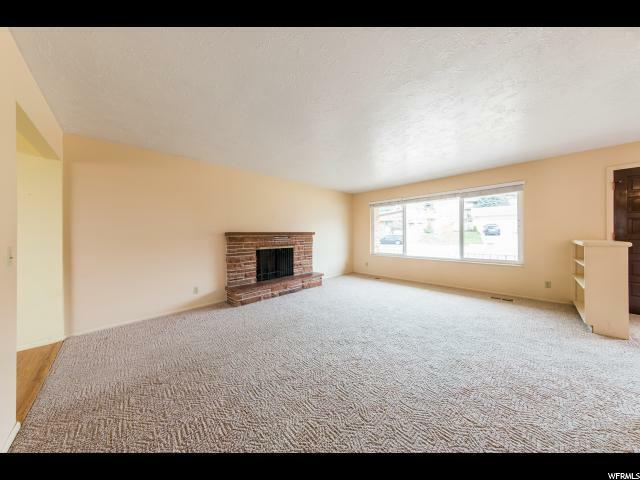 From a living-room sofa in front of the fireplace one can enjoy views of the Bountiful Wasatch foothills. The main bedroom with a 3/4 bath. The basement offers a large family-room, also with a fireplace, that opens up to a patio and a custom-built circular stairway that leads to the covered upper deck. Downstairs one will also find two additional bedrooms, a huge 3/4 bath, the laundry, a workshop area and plenty of storage, including a large concrete "fruit-room". The handy flat driveway has plenty of room for additional parking including space to park some RVs. 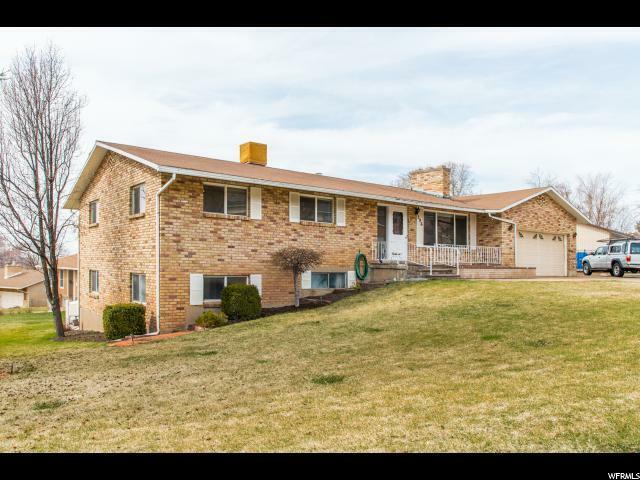 Another likely favorite feature of this home is it is convenient to everything, including schools, shopping, restaurants, recreation centers, freeways, foothills, canyons, and more. Interior Features Dishwasher: Built-In Disposal Floor Drains Oven: Gas Range: Gas Range/Oven: Free Stdng.